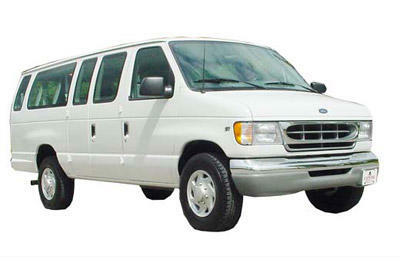 The Transportation Ministry is designed to provide maximum onsite worship opportunities to those in the Mt. Zion Baptist Church community who may not have an ability to attend church. The transportation will be provided to allow for worship and fellowship immediately following service and for participation/attendance in any event occurring at Mt. Zion Baptist Church.